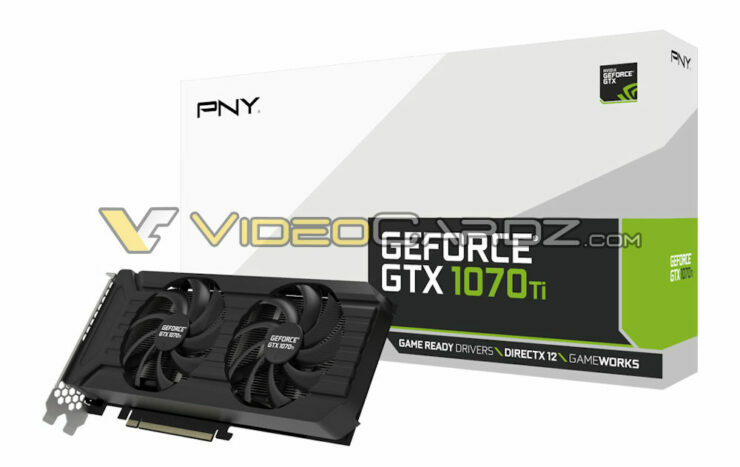 With the announcement due in just a few days, the first pictures of custom GeForce GTX 1070 Ti cards have started appearing on the web. 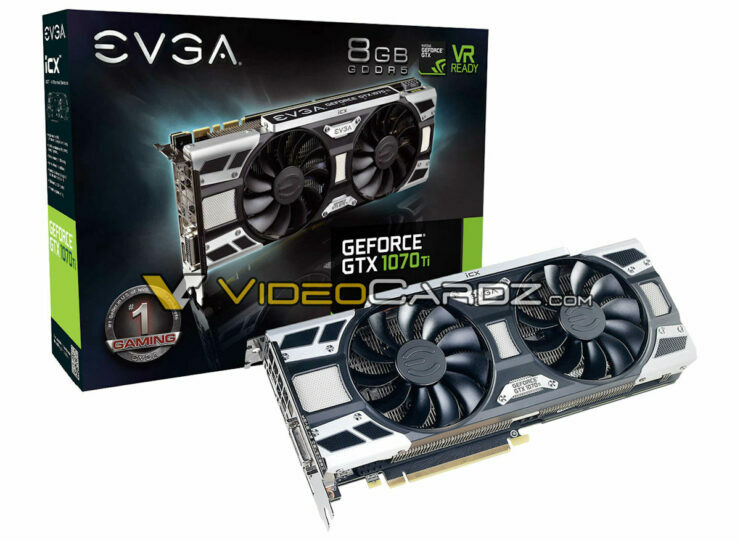 Leaked over at Videocardz, the images show that NVIDIA’s new graphics card will be available in custom variants at launch. We first got to hear about the GeForce GTX 1070 TI about a month ago. At that time, we were quite skeptical if there was any more room to fill in the GeForce 10 series lineup by such a card. Based on the latest findings, the card does exist as we have confirmed ourselves from three different board partners and it will indeed be launching in just two days from now but actual availability will start on 2nd November. First of all, let’s talk specifications and as always, the GeForce GTX 1070 Ti uses the GP104 GPU to power it all. 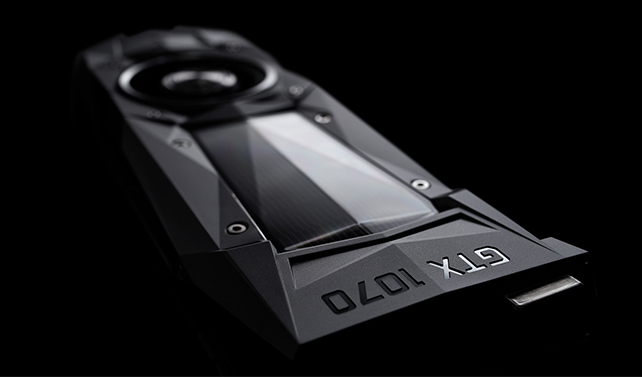 While we have seen many variants of the GP104 GPU, the GTX 1070 Ti uses an entirely different variant. 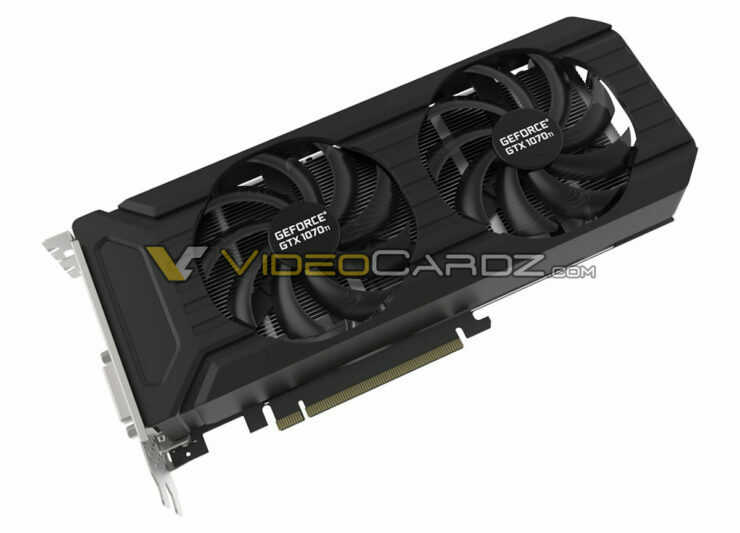 This new SKU, known as GP104-300 has just one SM disabled meaning it should be very close to the GTX 1080 in terms of specifications and performance. So the chip features the 7.2 billion transistors on a 314mm2 die, has 2432 cores scattered across the 19 (out of 20) enabled SM units. 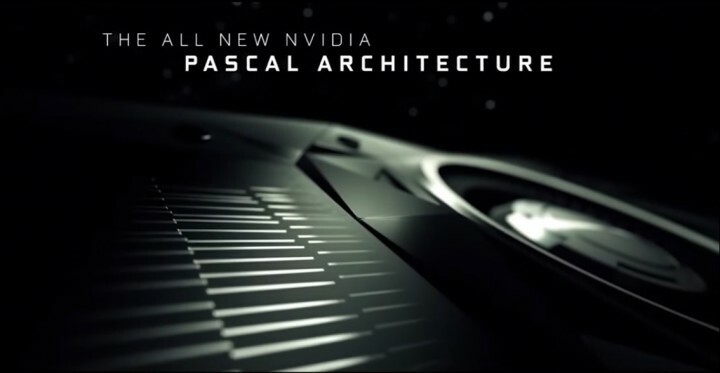 This also gives us a total of 152 TMUs, 64 ROPs and 8 GB of GDDR5 memory clocked at 8 Gbps to pump out 256 GB/s bandwidth. The clocks of this card are maintained at 1607 MHz base and 1683 MHz boost frequencies. There’s also talk on the locked frequencies which we covered here. In terms of power, the card is stated to feature the same TDP as the GTX 1080 at 180W, requiring a single 8-pin power connector to boot as of reference but custom boards with better PCBs can opt for different power configurations. 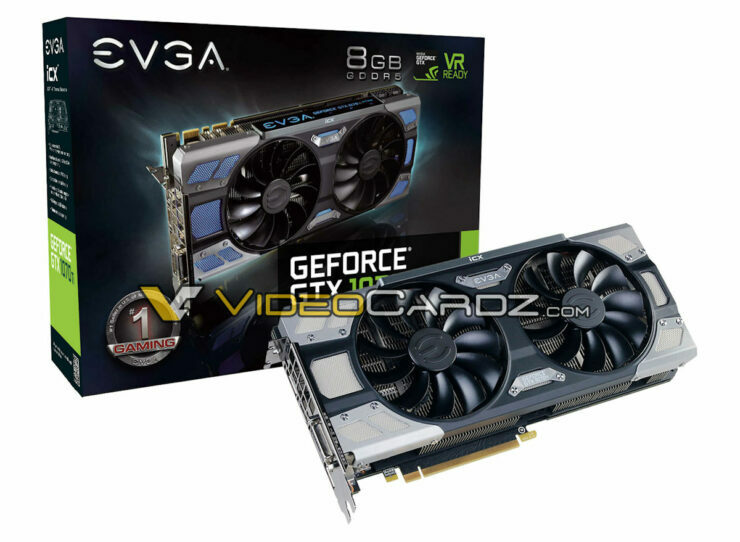 As for pricing, this card is said to hit a price just around $100 US cheaper than the $499 US GTX 1080 at $399 to $429 US. 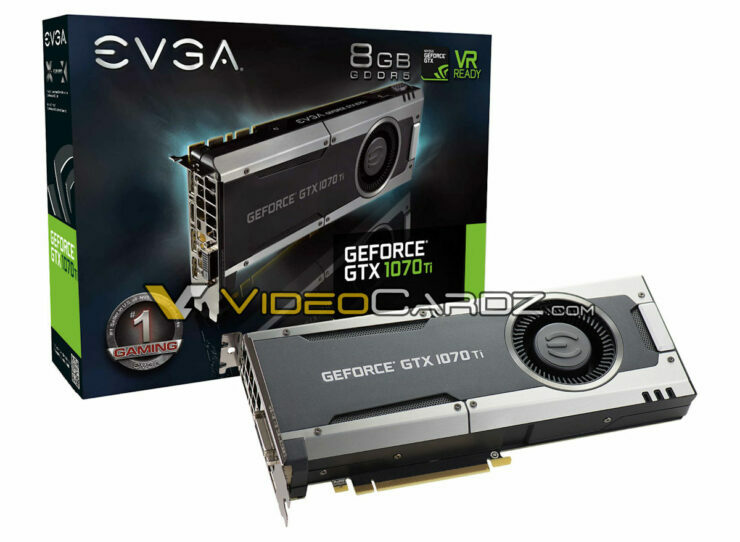 EVGA is the top selling graphics brand in the US and they are prepping at least four different model of the NVIDIA GeForce GTX 1070 Ti graphics card. There are a total of three ICX models with dual fan coolers while one card features a blower type cooler and the reference PCB design. 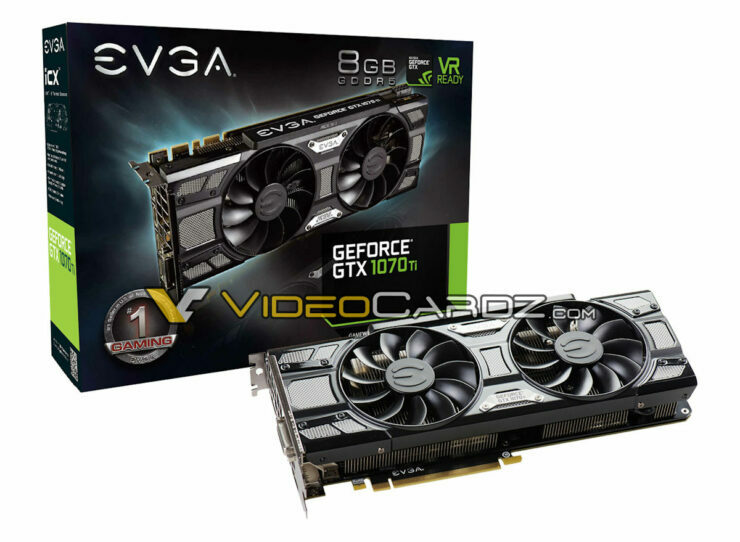 There’s no word on the clocks but it is suggested that EVGA will stick with NVIDIA’s reference clock speeds and allow users to manually overclock their cards. 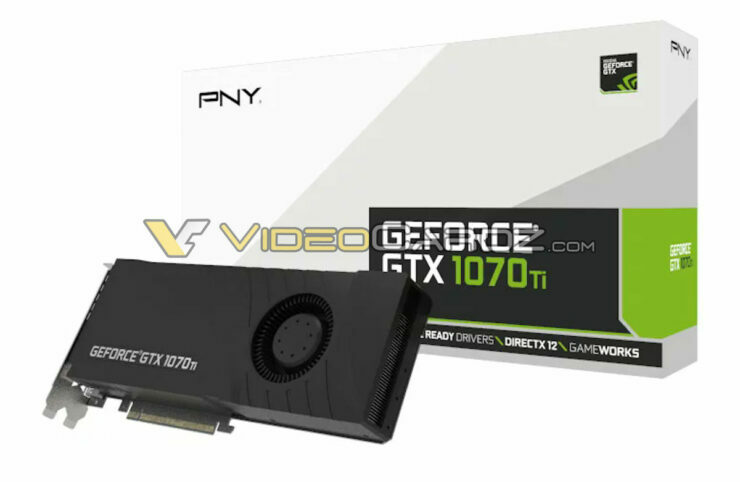 PNY is going to offer two variants of the GTX 1070 Ti graphics cards which will include reference PCB designs with a dual fan cooling system and a blower style variant. These cards will stick with reference clocks like all the other custom models but users will be able to overclock their cards manually. 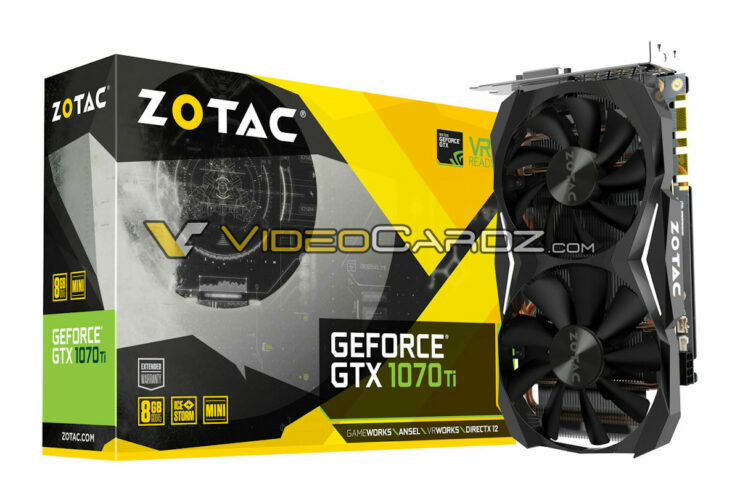 ZOTAC has really outshined the market in the recent years, offering various SFF graphics card designs that stand out from the rest. 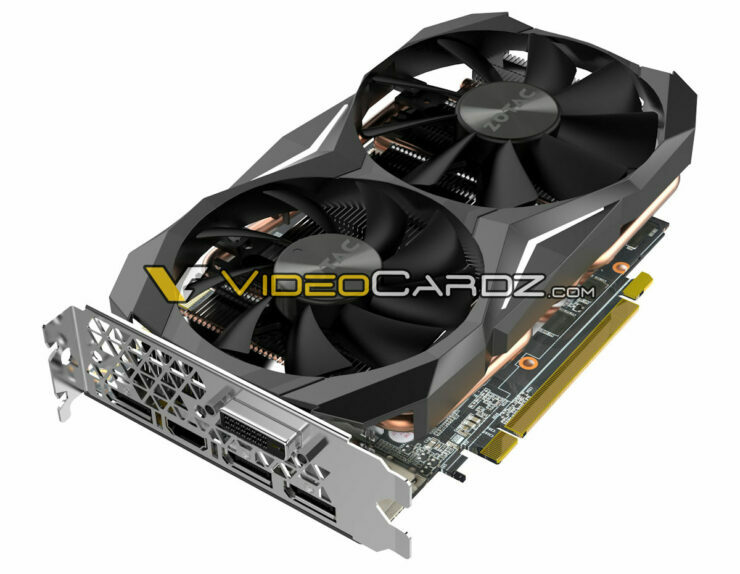 Their GTX 1070 Ti Mini will be one of them with a Mini ITX optimized design that utilizes dual fan cooling which extends out the PCB and has an aluminum heatsink design fitted with copper heatpipe dissipation system. The card looks great and has got a single 8 pin connector to boot up. Gigabyte is recently known for their AORUS branded products but they still have the original line in the works. 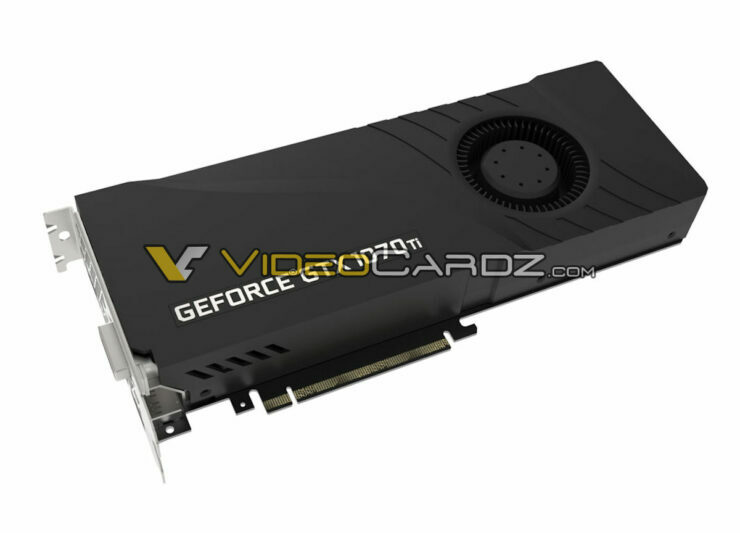 Their new GeForce GTX 1070 Ti will be featuring the Gaming G1 design with the original Windforce 3x heatsink that came before the AORUS cards arrived. 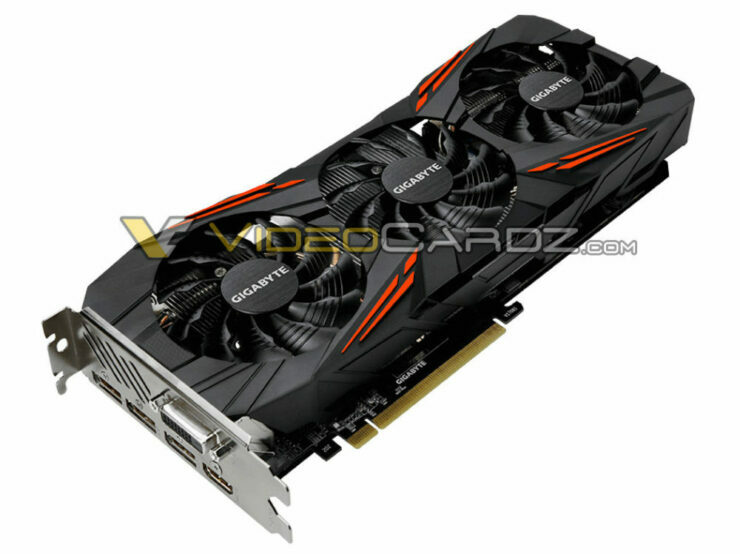 This card has the Gigabyte color scheme with orange and black patterns on the shroud and a triple fan cooling solution. 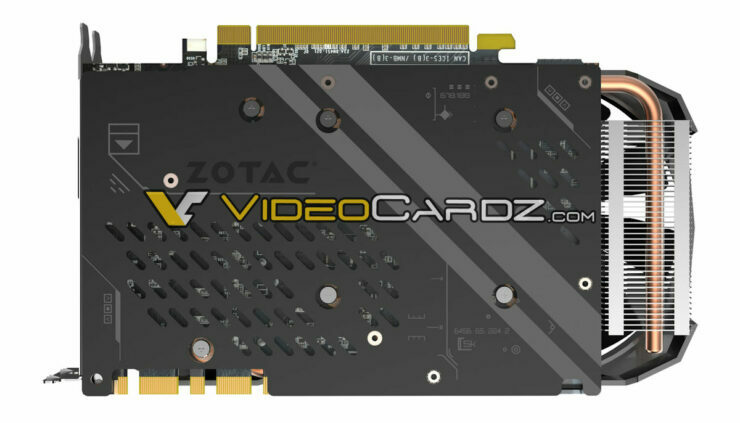 The card is equipped with a PCB that’s shorter than the GTX 1070 G1 Gaming but requires the same 8 pin connector to power up.